The company has struggled to defend the weedkiller and its manufacturer, Monsanto, since buying it last year. Bayer shares plunged more than 10 percent Wednesday after a jury on Tuesday determined that a California man developed cancer from using its weedkiller Roundup. The case marked the second legal defeat in seven months for the German pharmaceutical giant over its weedkillers. 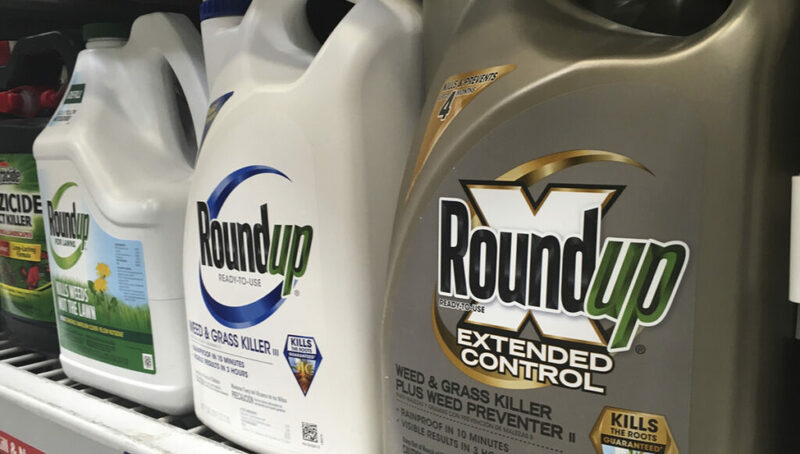 In August, a separate jury hit the company with a $289 million judgment for failing to warn customers of the cancer risks tied to its Roundup and Ranger Pro brands, though the penalty was cut to $78.5 million on appeal. Bayer was trading at $17.68, off 10.2 percent early on. And Bayer’s legal troubles are far from over: It faces several more trials this year in California and Missouri. Investors have clobbered Bayer’s share price since the acquisition, sending it tumbling downward more than 30 percent. Environmental advocates and customers have criticized Monsanto for years. Now Bayer faces potentially thousands of lawsuits from people whose farming and landscaping work brought them in direct, sustained exposure to Monsanto’s herbicides. The plaintiffs allege that Monsanto products are linked to their serious illnesses. The latest trial in California will now enter its second phase. The first stage involved jurors determining if Roundup’s active ingredient caused cancer. In a unanimous decision, the jury found that exposure to glyphosate, the chemical in Roundup, was a substantial factor in Edwin Hardeman’s cancer diagnosis. The California resident said he used the herbicide on his property for decades. Bayer insists that Roundup products and their active ingredient are safe. 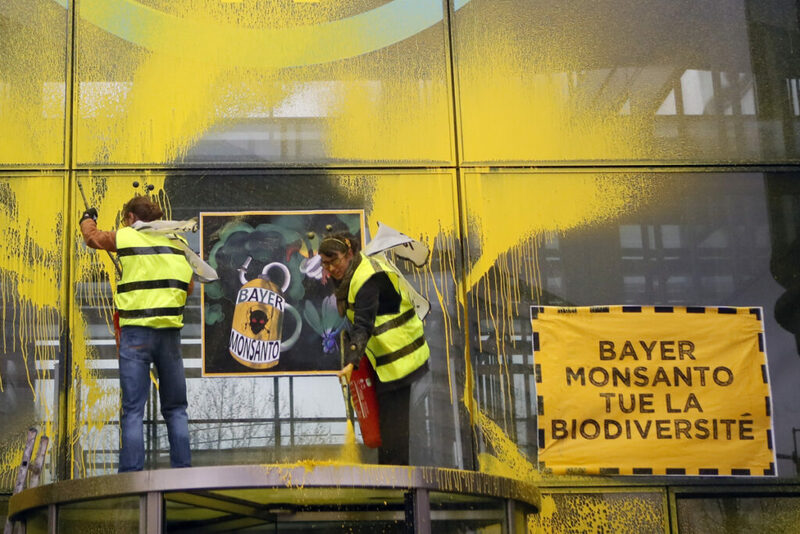 Bayer previously announced that it would shutter the Monsanto brand name as part of a broader strategy to win back the trust of consumers.